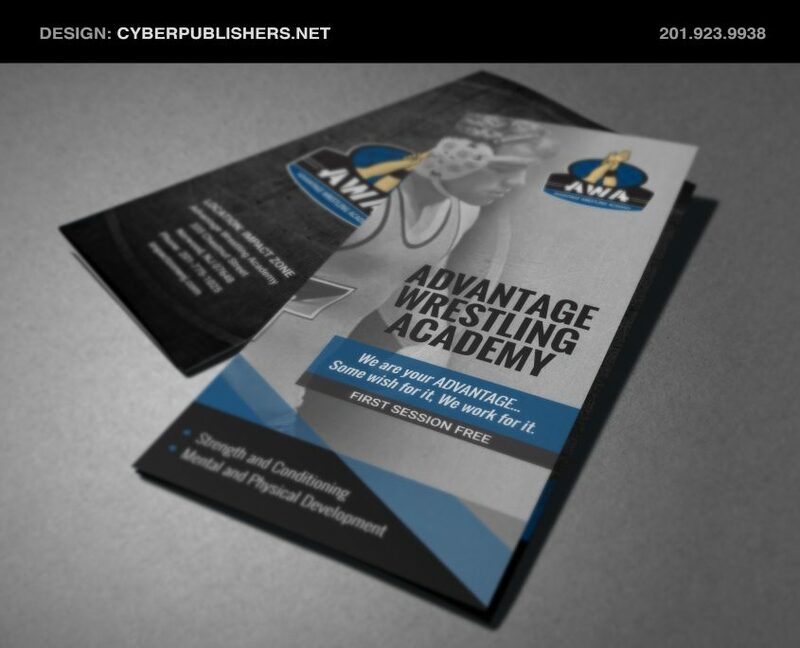 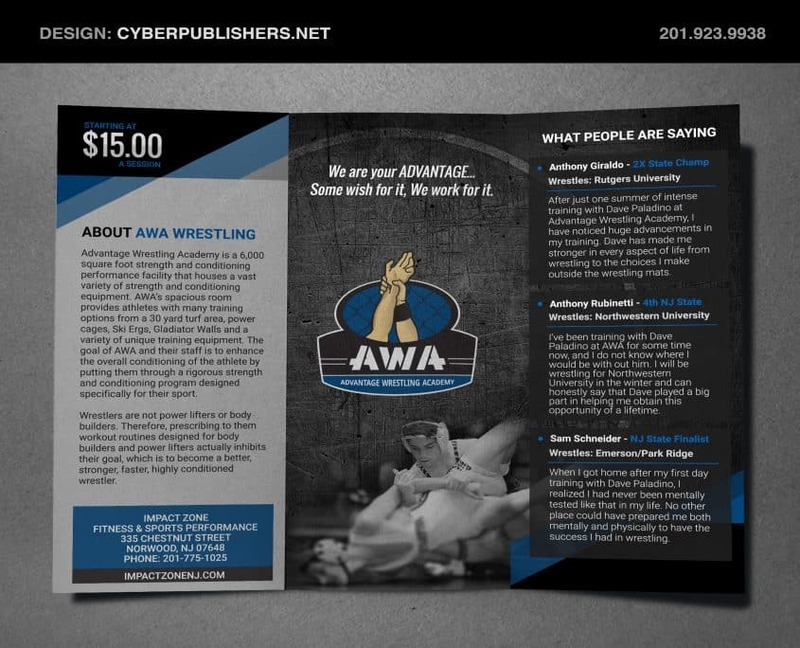 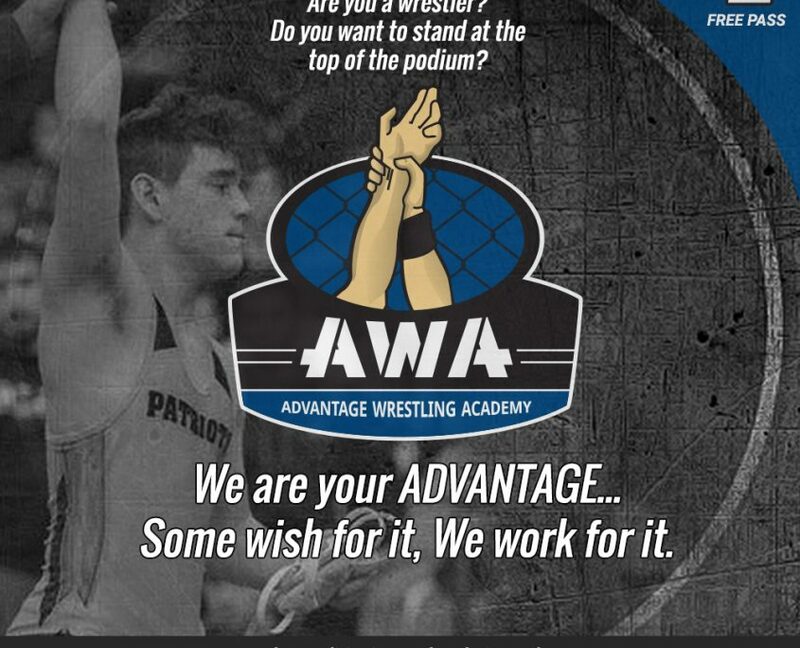 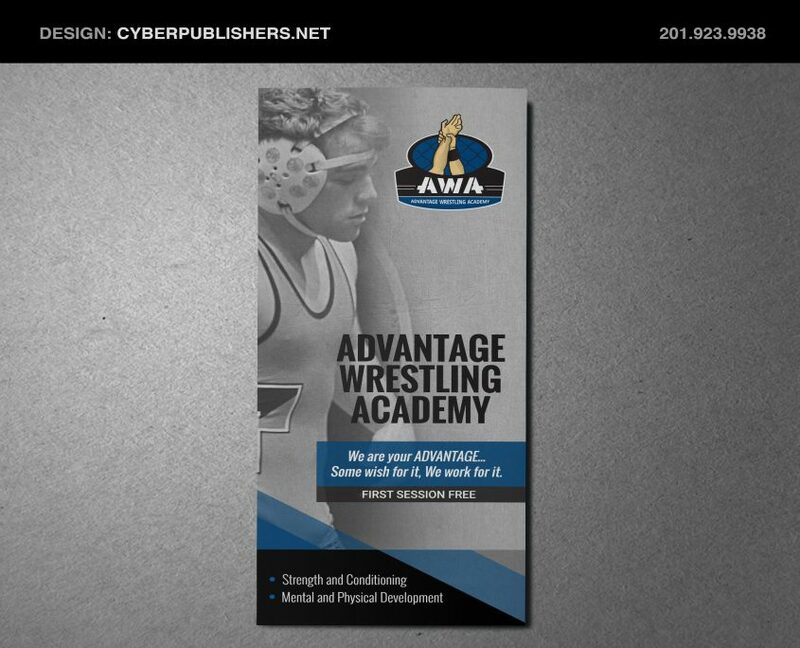 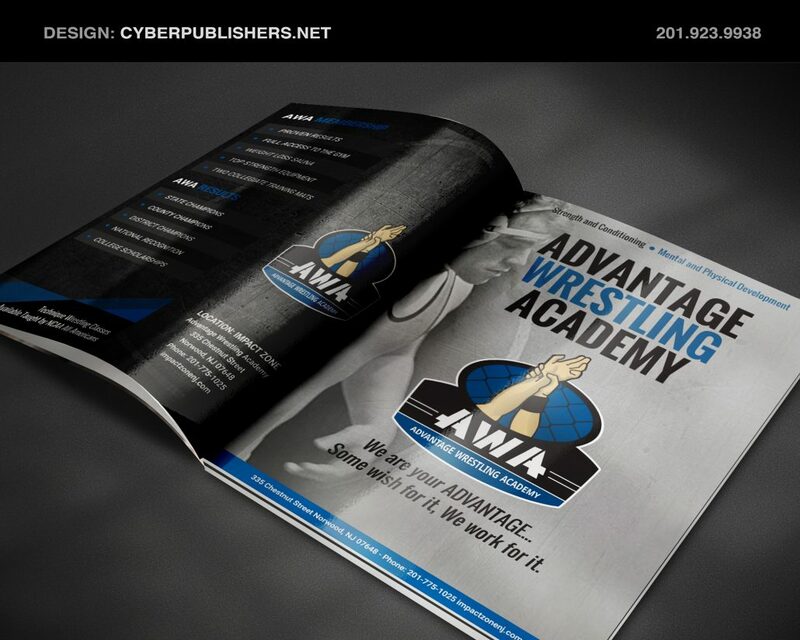 We had the pleasure of designing and developing the advertising campaign for Advantage Wrestling Academy in Norwood New Jersey. 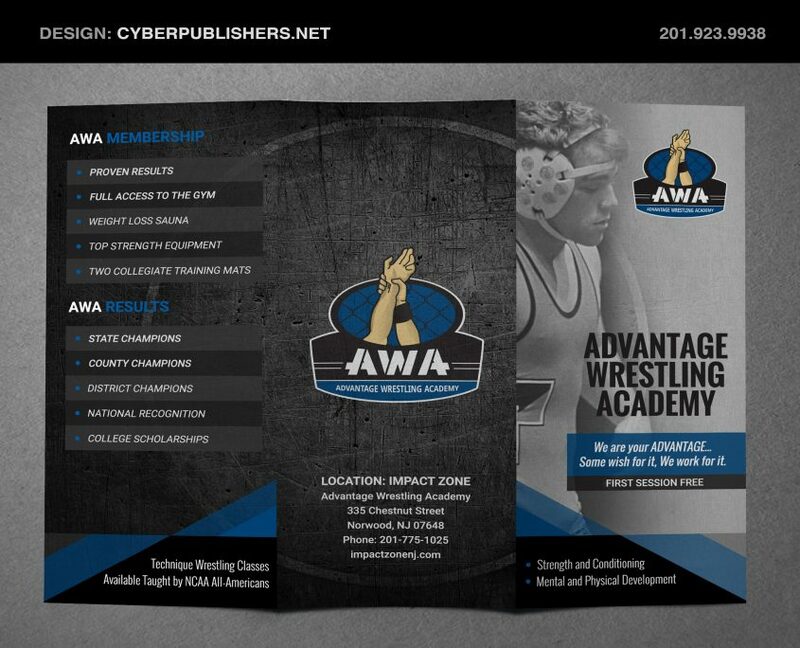 AWA Wrestling is one of the premier wrestling clubs in New Jersey that focuses on strength and condition classes for all ages. 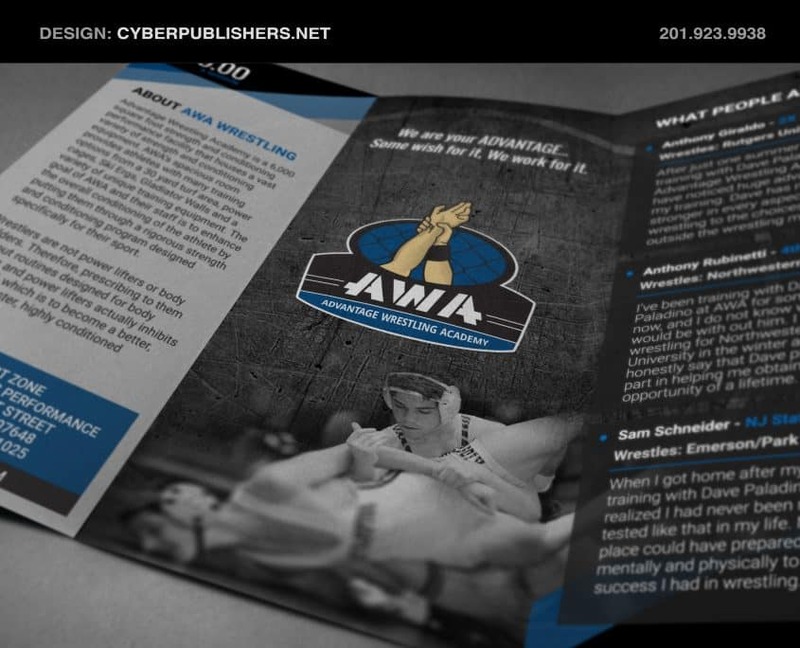 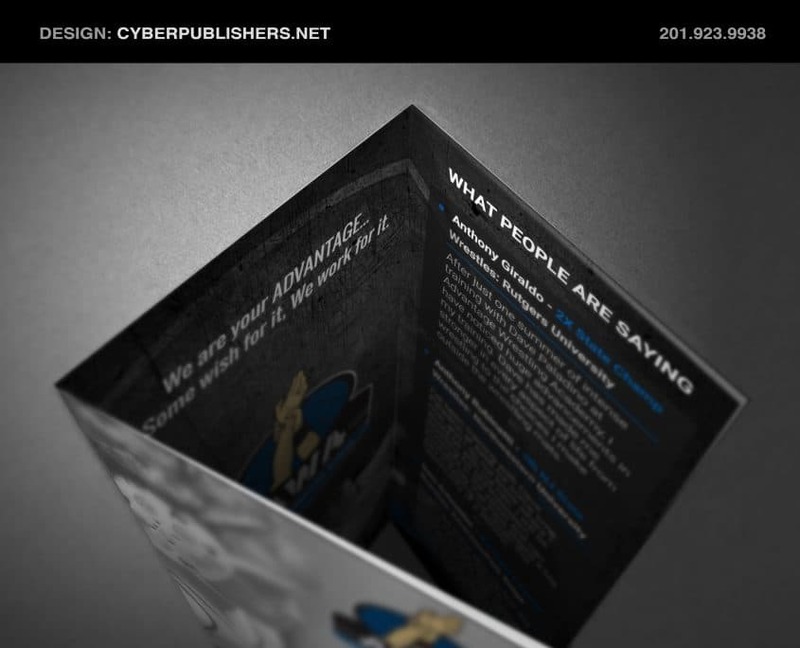 Here our some examples of the work we created including: Logo Design, Web Design, Print Design and Custom Lapel Pins.